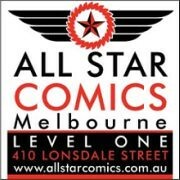 The AFB Podcast Episode 121: Boss Fight Studio and the Vitruvian H.A.C.K.S. 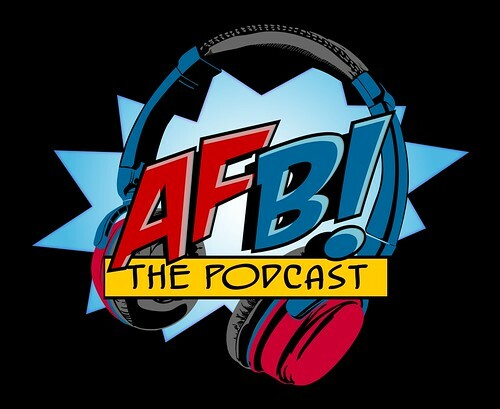 Episode 121 of the AFB Podcast is live at iTunes and is now available for direct download! Download and subscribe to the podcast at iTunes now! 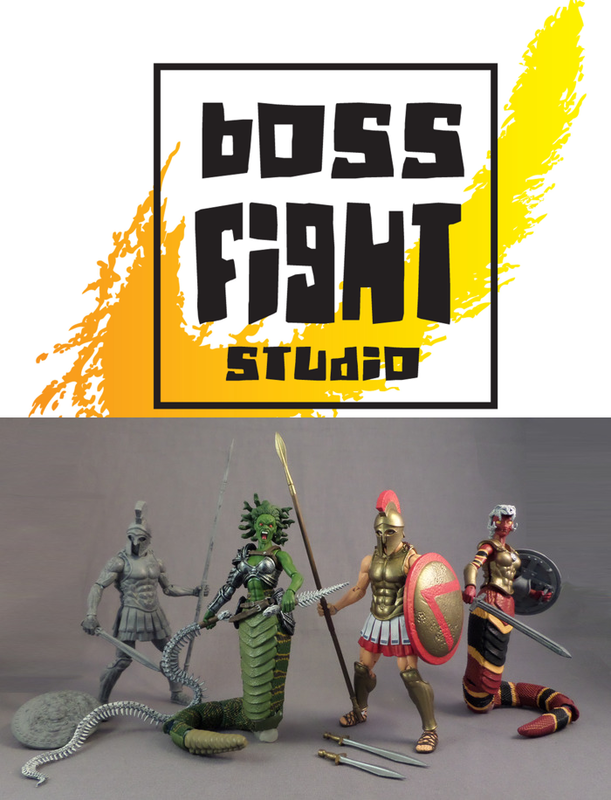 In this episode, John has a great time speaking to the team from Boss Fight Studio about their already funded Kickstarter for their Vitruvian H.A.C.K.S. line and their future plans. This is a great interview that gives a range of insights into the process of producing the toys we all love - a huge thanks to the Boss Fight team for their time and enthusiasm! Once you've listened, head over to the Vitruvian H.A.C.K.S. Kickstarter and get in before it closes! If you don't use iTunes, you can download Episode 121 here now! Click on the link to listen, or right click to save the file! The podcast will always be available from the “Podcast” tab here - but if you can subscribe and give us positive ratings at iTunes, that will help us greatly!